Do you remember the show Queer Eye for the Straight Guy? One of the quotes I remember from the show is "Only prostitutes and toddlers wear red shoes" Carson. 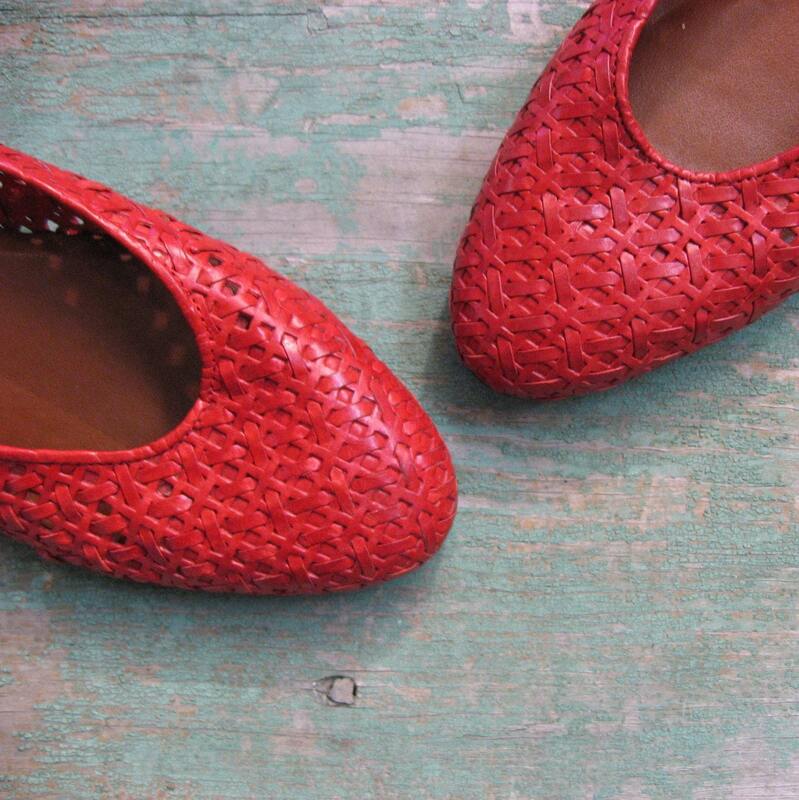 It seems everywhere I look at the moment everyone is wearing red shoes! I love red and shoes so it's a perfect combination!! 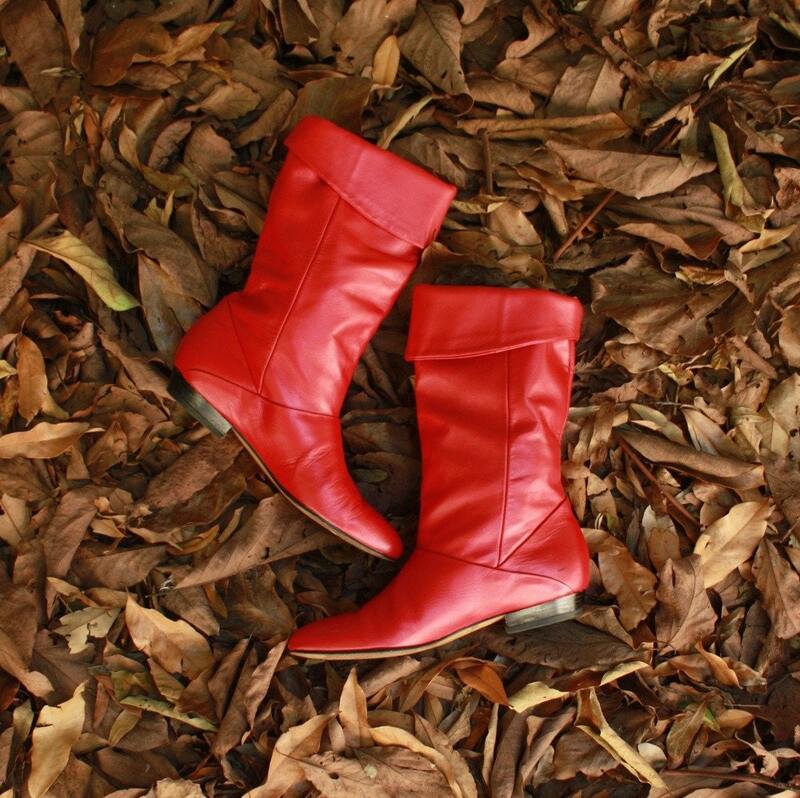 I have the most amazing pair of red boots.....people fall in love with them everywhere I go. I am not a prostitute nor a toddler! GO THE RED SHOES I SAY!!! gee, I thought every wardrobe needed a pair of red shoes...! I am loving that last pic of the cloth mary jane like shoes!!! 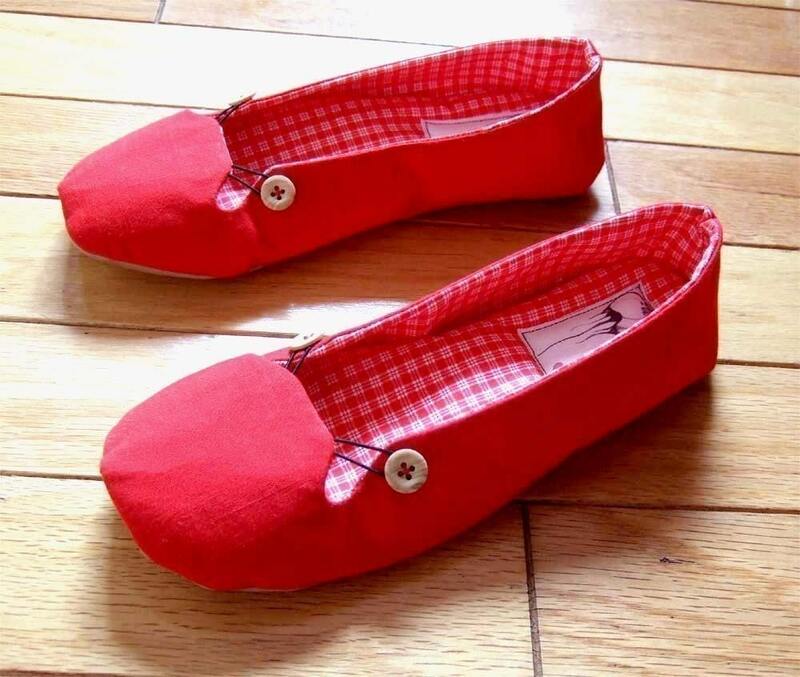 they look so cozy :) I feel inspired to pull out my red shoes!